A large part of students’ misunderstandings in chemistry arises because students literally don’t see what we’re talking about. They can’t convert our words into concrete representations. We transmit words matching our visual images, and we hope that our words will cause students to conjure up corresponding images in their heads. But our own images are in our heads. Our goal is to project those images to students. Students in turn must see, memorize, practice and rehearse those images. Once that image base is established, our words may better generate our intended meaning. Regardless of how carefully we choose our words, it seems a picture really is worth a thousand. The solution is to use fewer words, more pictures, assume less about the image base of students, and to build associations between the word and picture. This article presents a “particle pictures” approach, which facilitates improved communication and understanding. 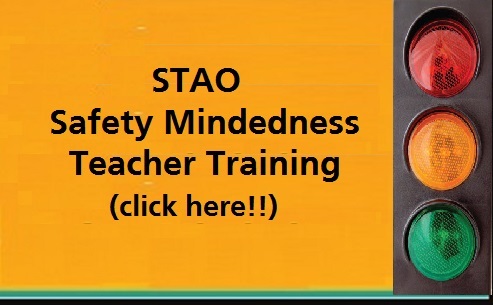 The following activity is just one of 40 activities in the grade 9/10 demo series available at the STAO website. Click here for a printer-ready version of this activity. 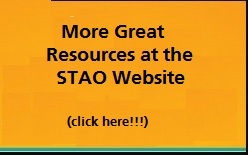 This entry was posted in Gr 4-6 Science & Tech, Gr 7-8 Science & Tech, Gr 9-10 Science, Gr. 11-12 Chemistry, Teaching Strategies and tagged particle theory. Bookmark the permalink.